Troubled toy-maker Sphero has confirmed to TechCrunch that it recently laid off 45 employees globally as part of a restructuring effort following poor sales during the past holiday season. While most of the laid off employees worked at the company’s Denver headquarters, the move also affected Sphero’s international offices in the UK and Hong Kong. According to a company spokesperson, “We restructured our team on Friday to better align with our product needs. As we look to our product development schedule for 2018 and beyond, we weren’t going to go that deep, so we had to make some changes for how the teams were structured”. 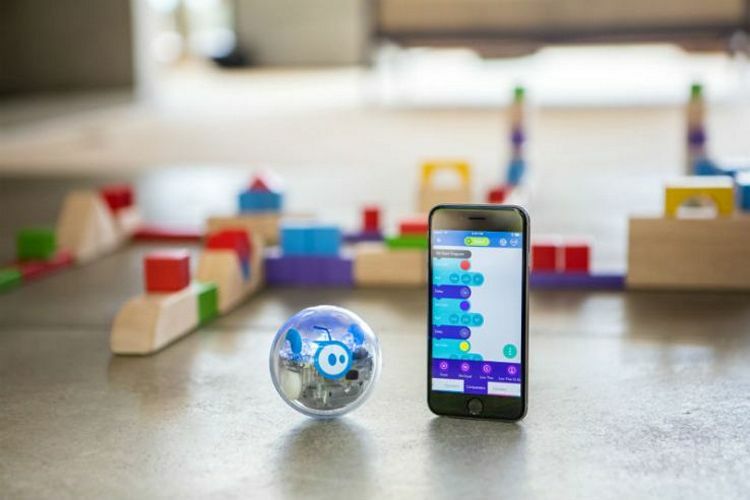 Sphero now intends to rejig its policies, and shift focus towards education, which is one of the sectors that apparently performed relatively better during last year. According to the company, education may be ‘the sweet spot’ that it expects to deliver results more effectively going forward. According to the company spokesperson, “We’re still pretty young, but the one part of our business that continues to shine is what we’re doing in education. This allows our company to focus on that vision”. It isn’t immediately clear, however, if this means the company will give up on its lucrative contract with Disney, which has resulted in some of the most high-profile toys from the company, including an R2-D2 and a BB-8, among other Star Wars-themed devices. The association between the two companies has also produced a talking Spider-Man as well as a Lightning McQueen replica from Pixar’s popular animated franchise – Cars.